Do you know each month the Envato marketplace brings you 6 free premium files of the month and some free premium WordPress themes? and it’s a great opportunity for normal users as well as developers to grab these amazing freebies across Envato Market. They have released the December's free file of the month and ready to free download. They’re available until midnight on the 31th December. Various ways to showcase your websites content, features, services & products. 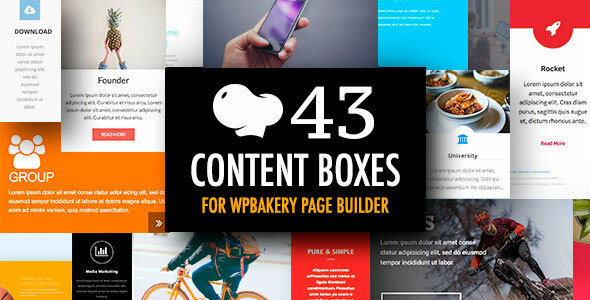 22 amazing layouts fully integrated with WPBakery Page Builder (Visual Composer). Create custom pages in seconds with this fully customizable content box bundle. This Content Boxes is December's Free File of the Month! on codecanyon. 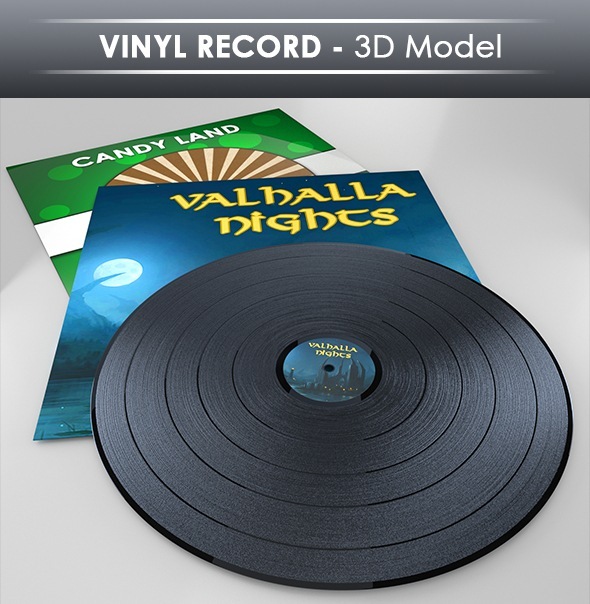 A 3D model of a Vinyl Record with the cover in high and low poly. For use in anything that you would need a model of a Vinyl record for. This premium 3D Models is December's Free File of the Month! on 3docean. 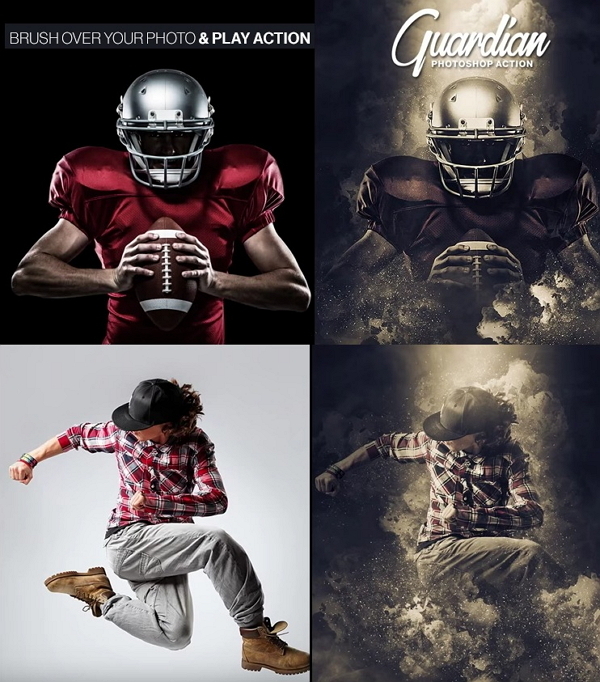 Guardian II Photoshop Action is December's Free File of the Month! on graphicriver. 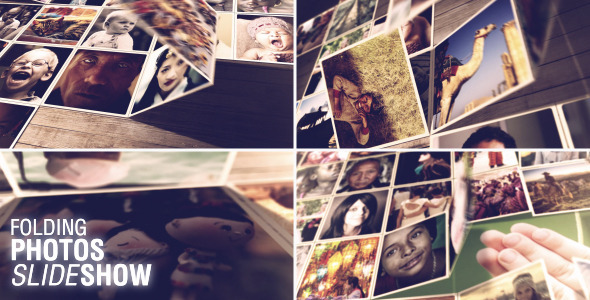 Folding Photos Slideshow showcase your multiple photos to reveal a special image of someone for their birthday, wedding, anniversary, Christmas, special occasions, travel destination. Drag and drop in your photos, adjust the position of each to your liking, add audio, then hit render. This premium after effects project files is December's Free File of the Month! on videohive. This is a classical cinematic orchestral track with emotional atmosphere, that evokes feelings of inspiration, hope, drama and tragedy, love, beauty, dream, adventure and discovery. This free premium music track is December's Free File of the Month! on audiojungle. Delicious fruits photos is December's Free File of the Month! on photodune. 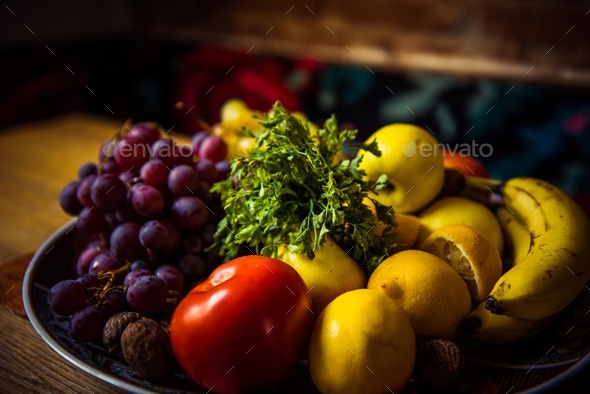 Photo of mix of delicious fruits Juicy grapes, apples, lemons, nuts, banana, tomato and parsley in a plate on a wooden table. This arrangement photos is December's Free File of the Month! on photodune. PixieHype is clean and modern design responsive WordPress theme for onepage gaming and eSports website. It comes with 70+ awesome options, your current upcoming matches, your teams, player roster, products and news updates and many amazing features. 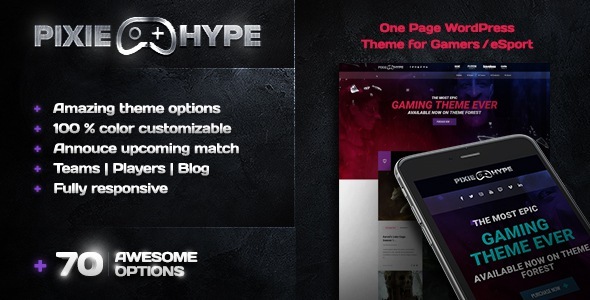 This premium responsive WordPress gaming theme is available free download for this month only. 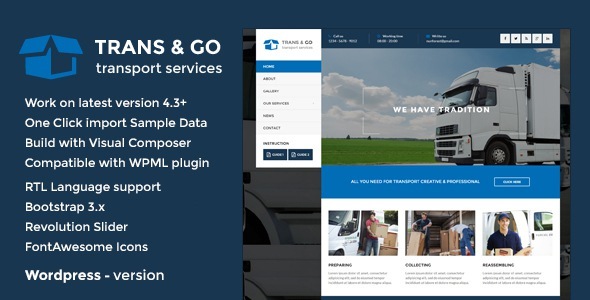 TransGo is clean and modern design responsive WordPress theme for transport and logistics business websites. This premium responsive WordPress theme is available free download for this month only. 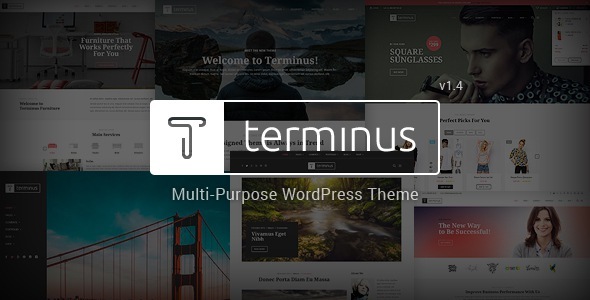 Terminus is clean and modern design multipurpose responsive WordPress theme for stunning business agency, blog, freelancer, photography to eCommerce shopping website. It has ready to use 10+ niche homepage layouts, SEO optimized, woof product filter plugins, promotional popup, cookie control notice and many amazing features. This premium responsive multipurpose WordPress theme is available free download for this month only. 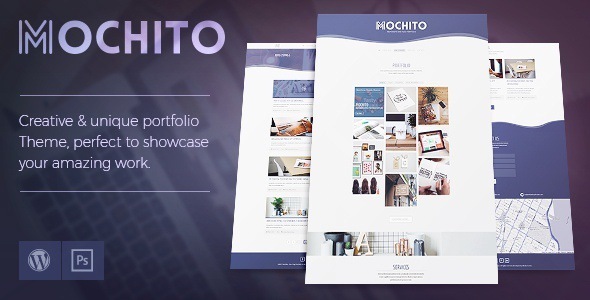 Mochito is clean and modern design responsive WordPress portfolio theme for onepage creative professionals such as graphic & web designers, creative agencies and freelancers amazing work showcase in an unique and creative website. It has light and dark version. This premium responsive portfolio WordPress theme is available free download for this month only. Item Reviewed: 10+ Awesome Premium Free Files of The Month - Dec 2017 9 out of 10 based on 10 ratings. 9 user reviews.